Enhance your home with beautiful hardwood flooring that fits your budget. Full of abundant character and colour variation, the Bruce Plano collection celebrates the beauty of natural hardwood. Enjoy natural features, including mineral streaks, knots and small holes and minor milling imperfections. Design your floor to your unique tastes with a variety of width and colour options. Plano features a 15-year limited warranty and protection from every day wear and tear with our DuraLuster Finish. American Home Series White Oak Gunstock 3/4 inch. Thick x 3 1/4 inch. 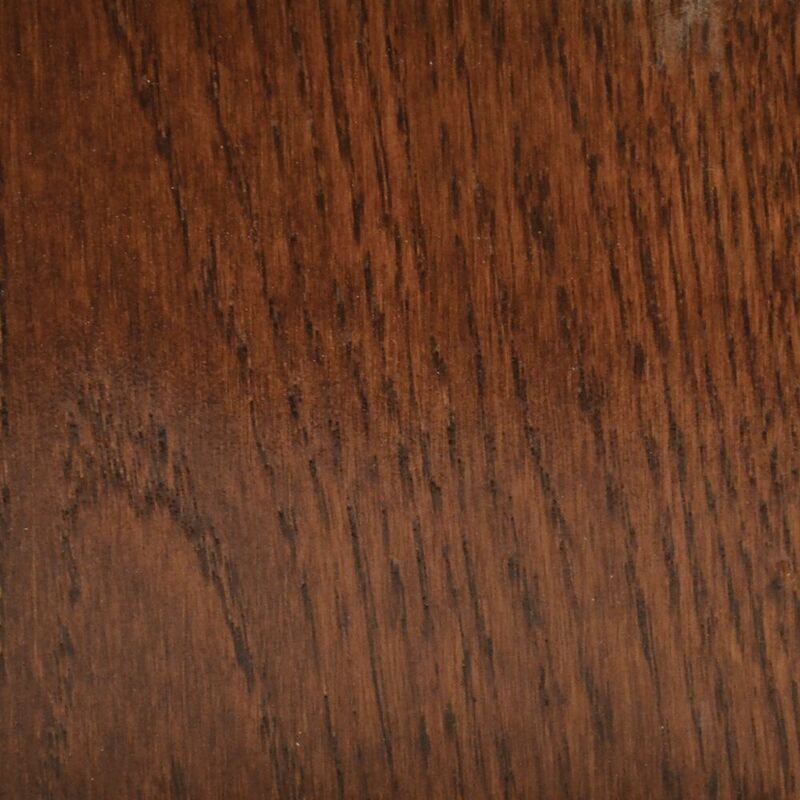 Wide x Varying Length Solid Hardwood Flooring (22 sq. ft. / case) offers 3/4 in. white oak hardwood in a premium 3 1/4 in. width at a great value. The high gloss finish and micro-beveled edges show off the distinctive grain pattern of each individual plank crafted in random lengths up to an impressive 7 ft. long. The durable urethane finish is warranted for 15-years and protects against traffic, wear and soil. Proudly made in the USA.